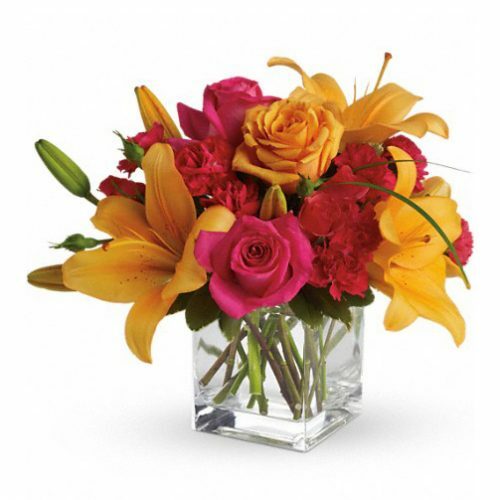 WW-170 Iris, lilies, gerbera daisies, and more combine in a pretty floral bouquet in a rainbow of colors. 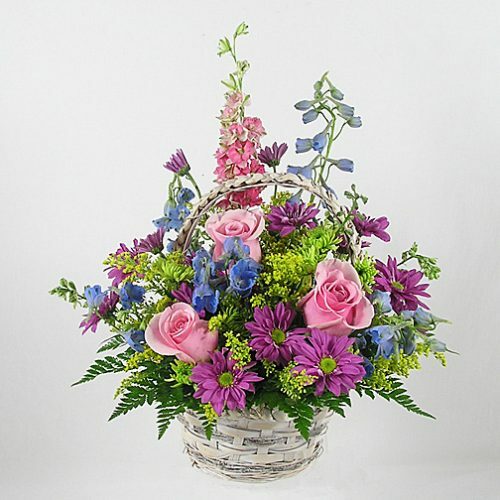 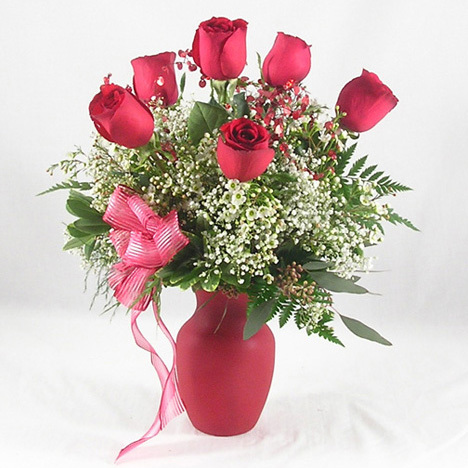 This cheery bouquet is perfect for spring celebrations! 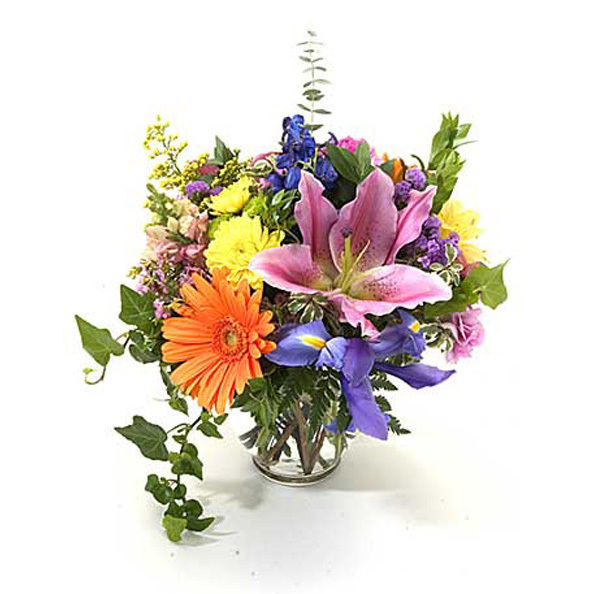 Iris, lilies, gerbera daisies, and more combine in a pretty floral bouquet in a rainbow of colors. 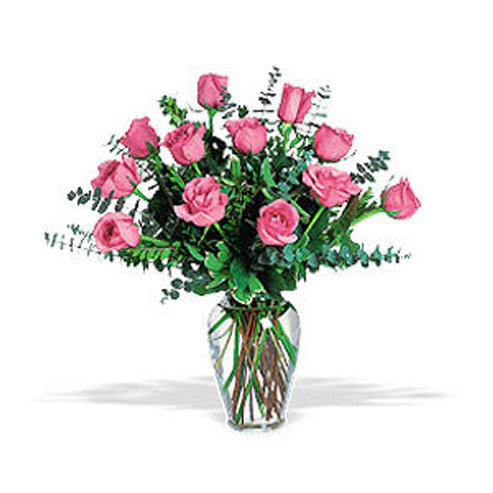 This cheery bouquet is perfect for spring celebrations!